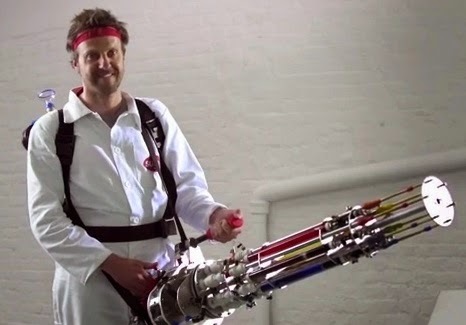 NEWS: Sugru builds best ever water pistol. Ever. We're huge fans of Sugru, the wonder substance that can be molded into any shape and that dries like rubber. We gave it a glowing review here and have since then kept a close eye on what the boys and girls at Sugru have been up to.